You know what the worst thing about being someone who writes about food and who also has four teenage kids? Trying to keep away the hoards who will attack anything edible within 10 feet of their mouths. I wanted to try something different this post. Let me know how you like it. That step is pretty self explanatory, no? Also... doesn't it look like an oven used by Chef in South Park? 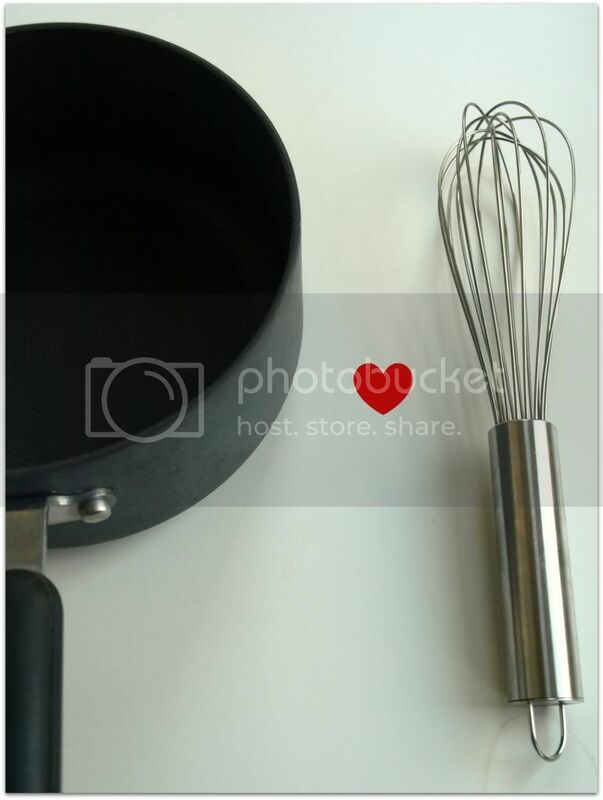 Sauce pan and whisk get friendly, it's love at first site. 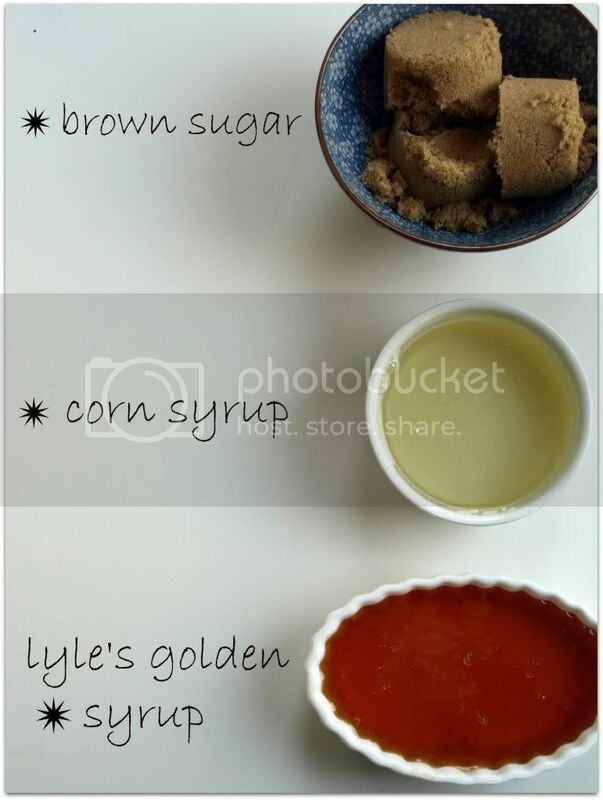 Immediately whisk in the brown sugar, corn syrup, and Lyle’s Golden Syrup until smooth. Remove the pan from the heat and let cool slightly. One at a time, whisk in the eggs. Whisk in the bourbon, espresso, vanilla, and salt. Stir in the chopped pecans and walnuts. 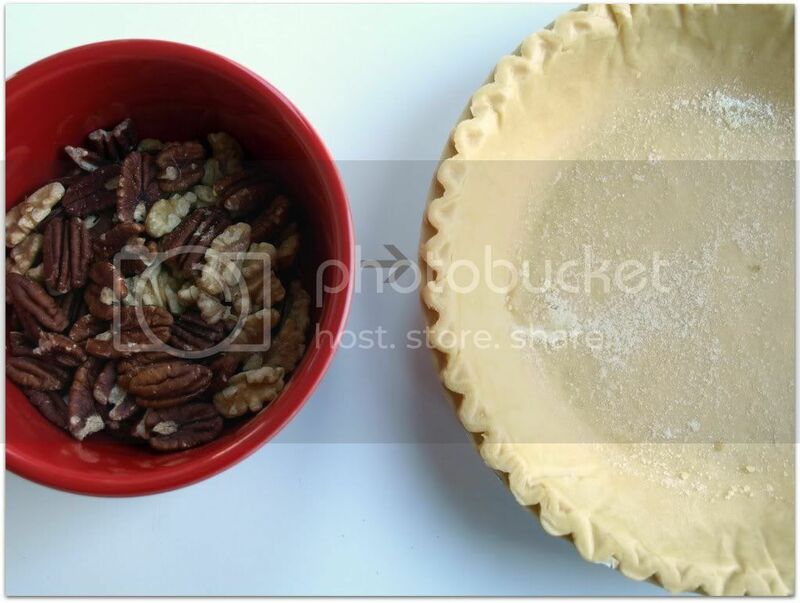 Sprinkle the pecan and walnut halves in the pie crust. Followed by the toffee candy pieces and chocolate chips. Pour the syrup mixture over all. 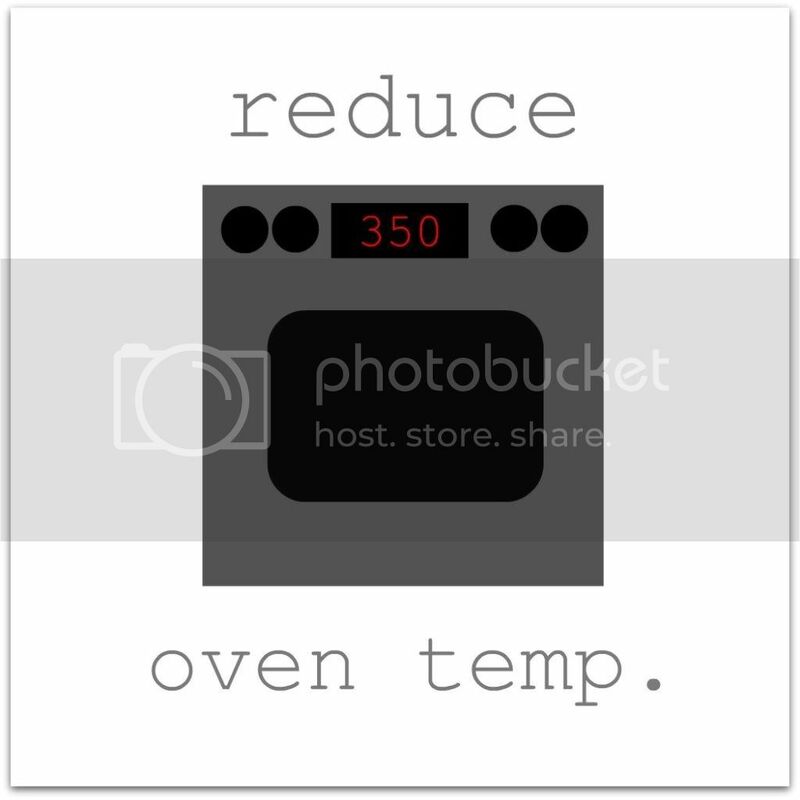 Bake until set, 45 to 55 minutes, rotating the pan halfway through baking. When the pan is nudged, the center of the pie will no longer wobble, but the whole pie will jiggle just slightly, and the filling will bubble at the edges. Transfer to a rack and cool completely before serving. 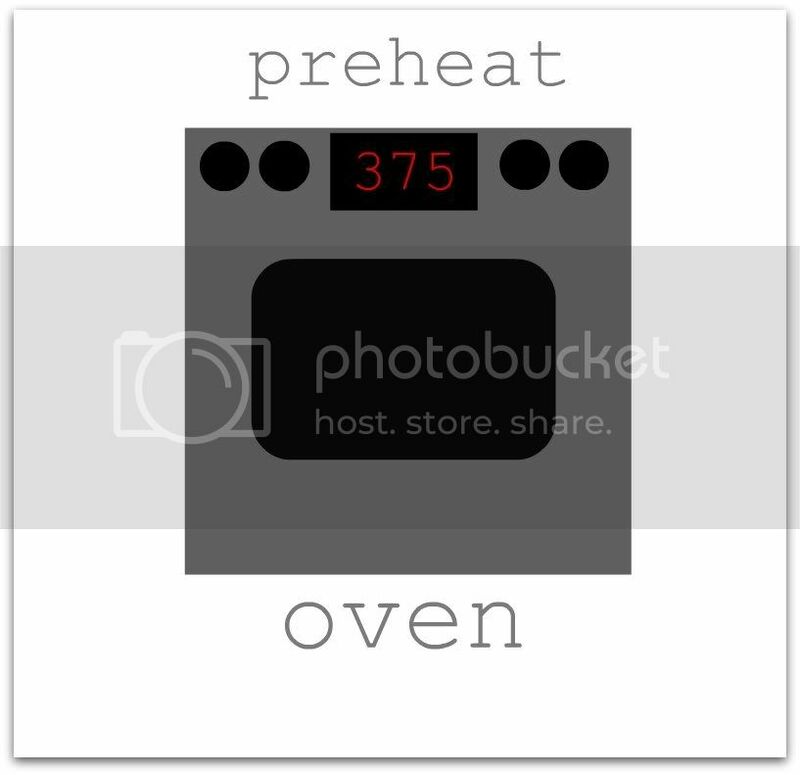 The pie can be stored at room temperature for up to 2 days. That is if you can make it last that long! 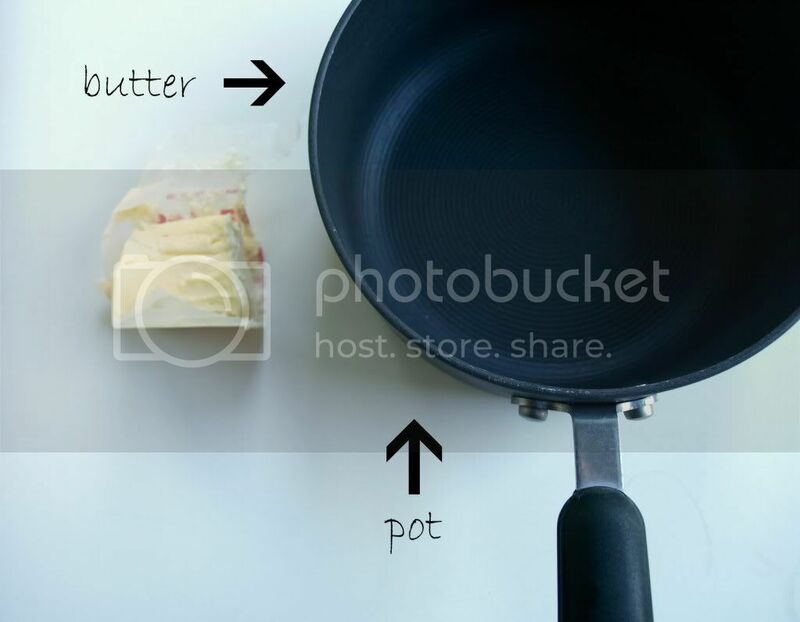 In a medium saucepan over medium heat, melt the butter and cook, swirling the pan occasionally, until the butter is brown, 3 to 5 minutes. 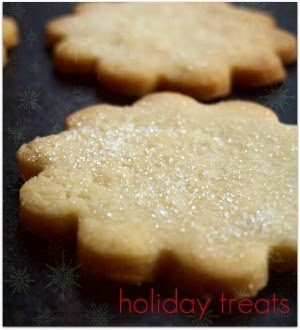 Immediately whisk in the brown sugar, corn syrup, and Lyle’s Golden Syrup until smooth. 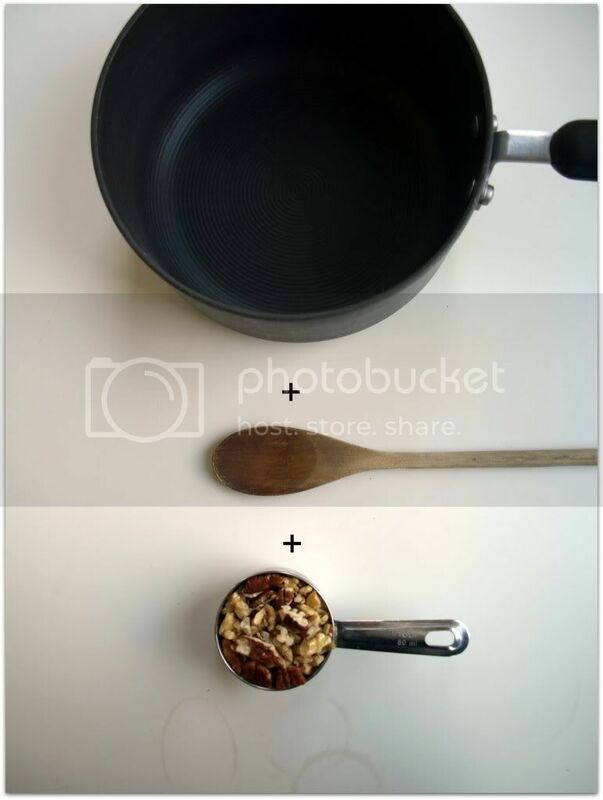 Remove the pan from the heat and let cool slightly. 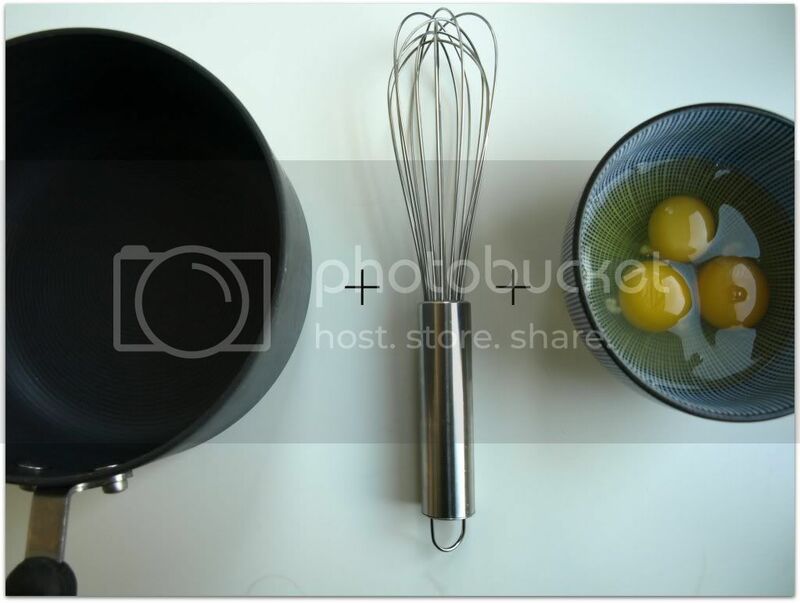 One at a time, whisk in the eggs. 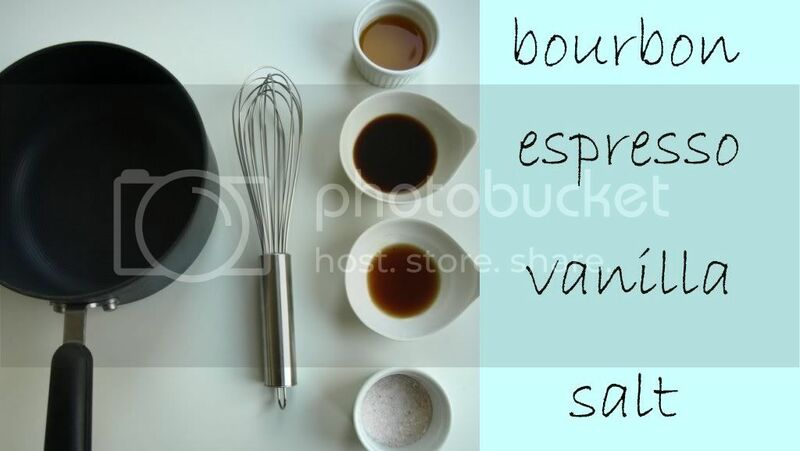 Whisk in the bourbon, espresso, vanilla, and salt. Stir in the chopped pecans and walnuts. 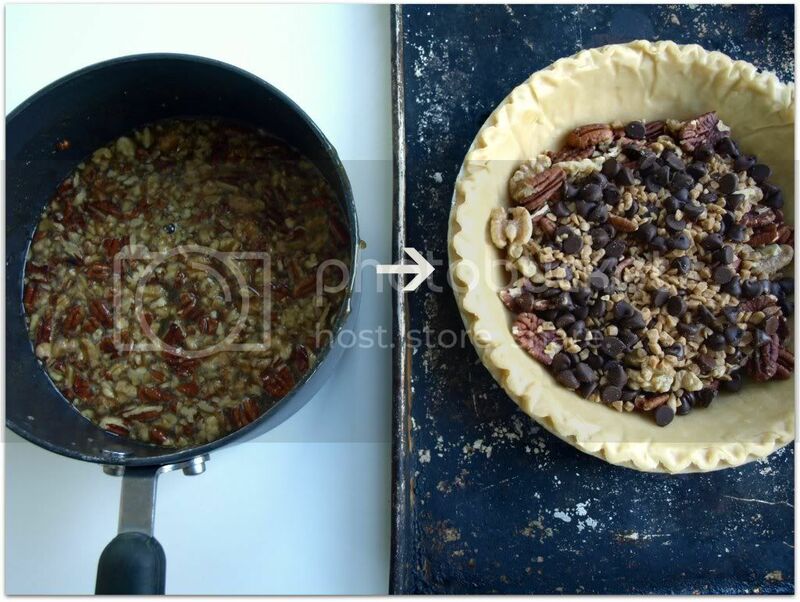 Sprinkle the pecan and walnut halves in the pie crust, followed by the toffee candy pieces and chocolate chips. Pour the syrup mixture over all. PS The pie looks great too! UM...I don't think that pie would have cooled and I would have been into it......I'm with the kids on this one! Are those all your photos? That's so cool. First of all, I LOVE how you posted this recipe with the simple "How To" steps. 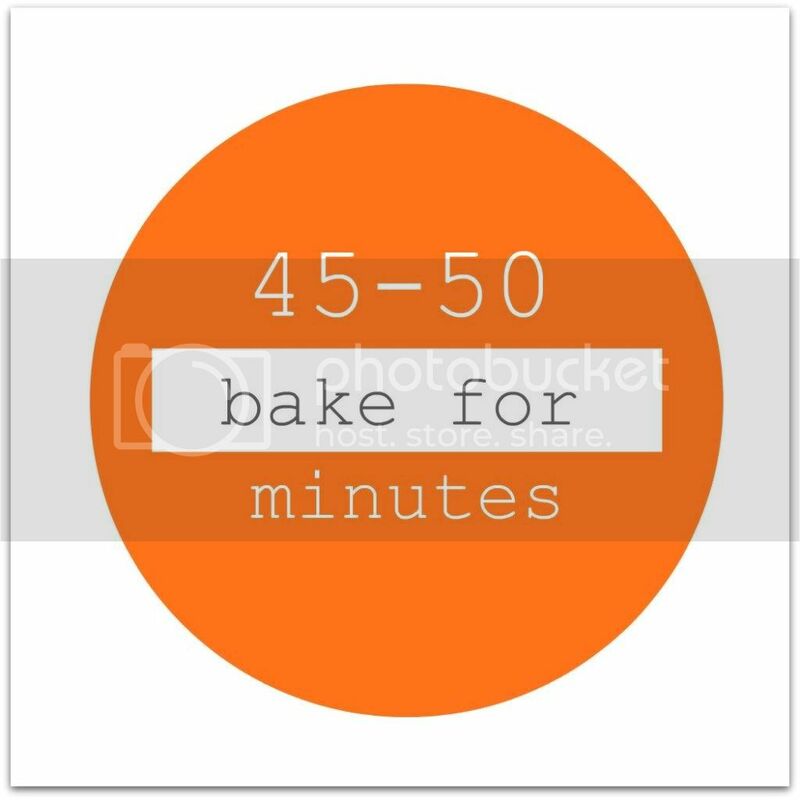 I'm a visual person and for those of us who are intimidated by baking, this REALLY does help! I'm sure I'm not alone on that one. Secondly, I can totally relate about the teenage kids, I have one left at home plus my husband acts like one when food is around. One reason I can't post more recipes with photos is because I NEVER have any time in my house without someone standing there with a fork in hand waiting to attack! Lastly, (sorry so long) I think I may actually attempt to make your pecan pie recipe this Thanksgiving! My mom makes the best pecan pie ever so I guess I've always been intimidated and afraid to fail! i'm glad that everyone likes it. i'm not really good at how to cook a recipe post, like pioneer woman and noble pig but a good friend pointed out that cooking doesn't come easy to everyone and some recipes are very daunting. so i thought about it wanted to do something funny, funky, modern, different, break it down so it wasn't scary but not talk down to anybody. my idea is that if a lot of readers like this idea, i'll probably do one post like this once a week. probably baking...if you have any other ideas let me know. I love your post! Very detailed with all the pictures. 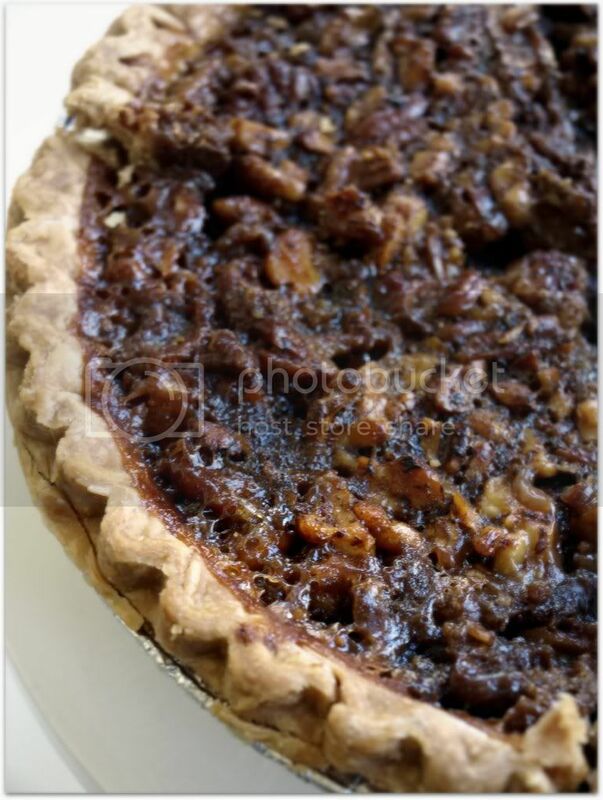 "a piece of pecan pie on a nice white modern plate with a luscious velvety dollop of whipped cream accenting the roughly chopped pecans and walnuts and all the gooey golden sweetness of this pie" ~ now thats food poetry at its best! :) Great job! Will put this recipe in good use for thanksgiving! Thanks! I think you just cemented your everlasting fame with this idea, kid. Not joking. It's brilliant AND beautiful. Not trying to be snarky because I love Pioneer Woman in so many ways, but her recipes get on my nerves with all the photos. 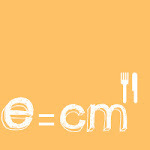 I love her food. I just hate scrolling through all those photos to get to the end. Your idea, though, is the perfect balance. By the way, I once wrote an essay called Half-Assed Buddhist (about me), and your brilliant idea now makes me feel like the half-assed blogger. I clearly don't give any thought to what I'm doing. That, and I'm lazy. I love this post! 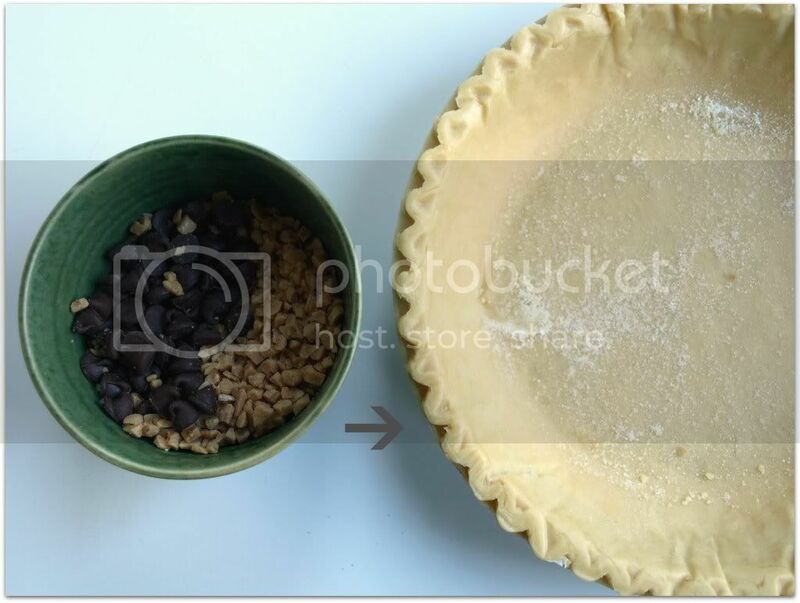 With the step-by- step picture instructions even I might be able to pull this pie off and it's such a great read too. 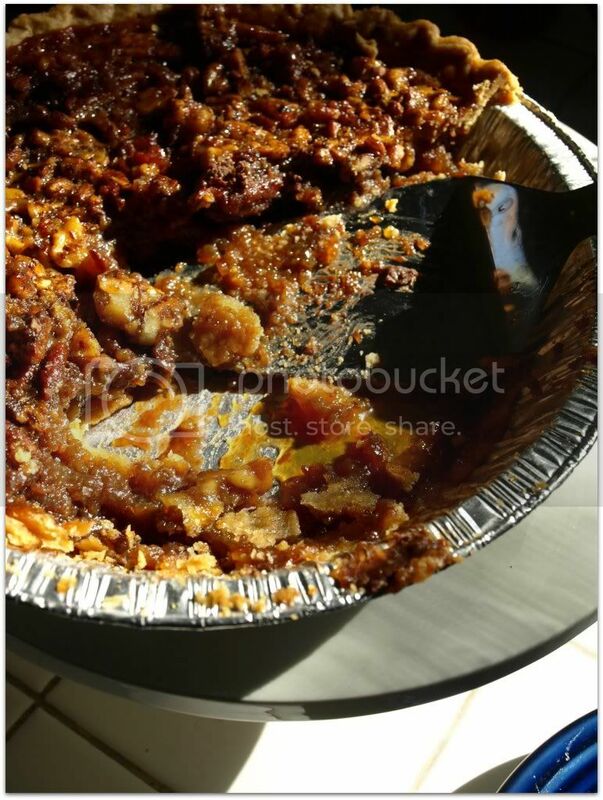 The photo of the massacred pie made me laugh out loud. This was a fun format. Very clever. And I love the fact that you used a frozen crust. It's gorgeous K. Love this so much. I think the idea of doing this for more complicated stuff, *particularly* baking, is genius and very helpful. 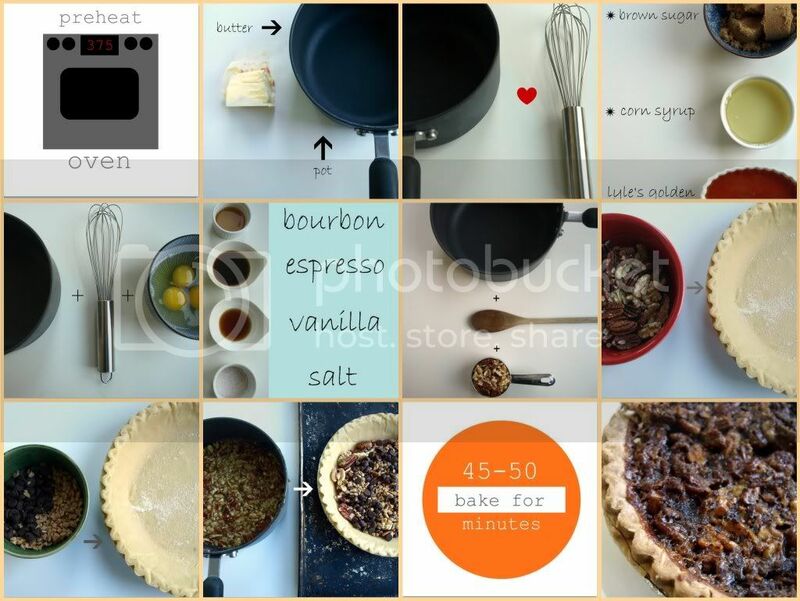 Great pecan pie recipe!! I will bake this pie recipe this weekend.